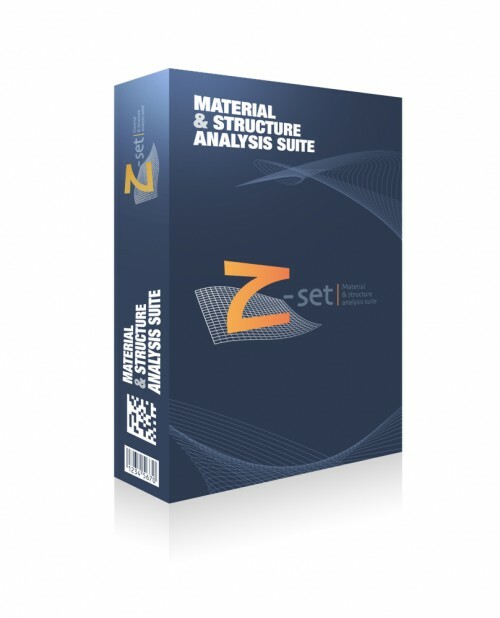 You are about to download Z-set, the non-linear material and structure analysis suite. The suite gathers the Z-mat, Z-post, Z-sim, Z-opt, Z-cracks and Zébulon modules. Z-set provides industry proven solutions for modeling strongly non-linear material behaviors, lifetime assessment and crack analysis. Z-set is available for Linux (64 bits), Windows 7 (64 bits) and Windows 10 (64 bits) platforms. The latest version is 9.0.1, released on 2018-12-11. The downloadable archives contain the binaries, user guides and examples. This guide details information about the installation and licensing of Z-set products on all of the platforms listed below. The user does not need to have administrator rights to perform the installation. Interested in our software, solutions and services? You are encouraged to contact one of our offices for pricing details or send a pricing request via contact form. Our sales experts will be happy to discuss your needs and answer the questions. Please choose your favorite platform to download the current version. Older versions are available at the bottom of this page.